Healthy carrot muffins that are naturally sweetened, moist and fluffy. 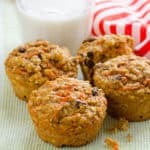 With no added sugar, loaded with nuts and raisins these carrot muffins make healthy breakfast on-the-go. Or imagine one with a glass of cold milk?! I froze zero carrot oatmeal muffins because we ate them all. I should triple the recipe next time. 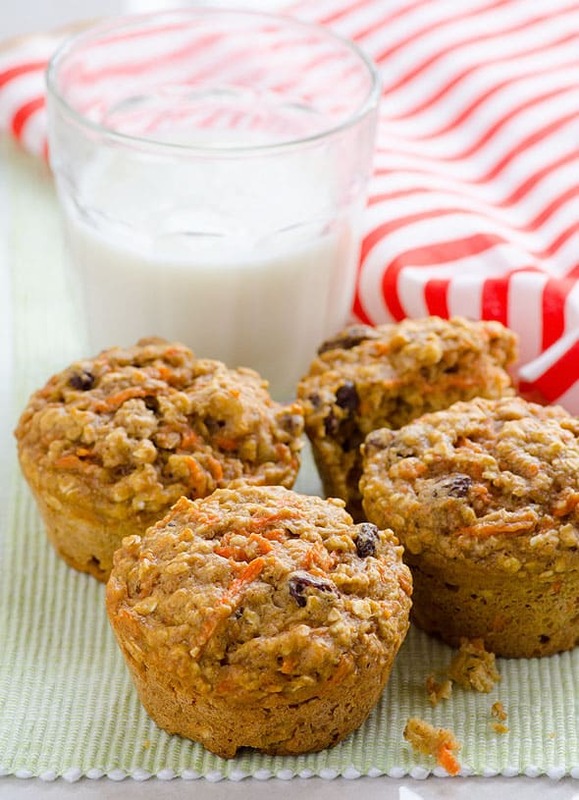 Your kids an entire family will love these whole wheat carrot muffins too! 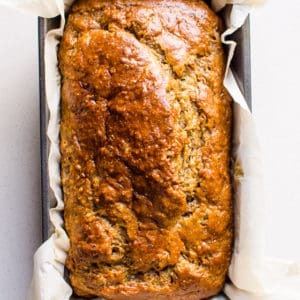 Carrots are amazing in baked goods! 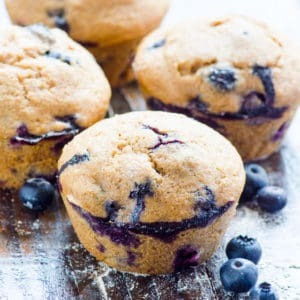 They make muffins sweet and moist with no need to add a cup of refined sugar and oil. Carrots are affordable and widely available. 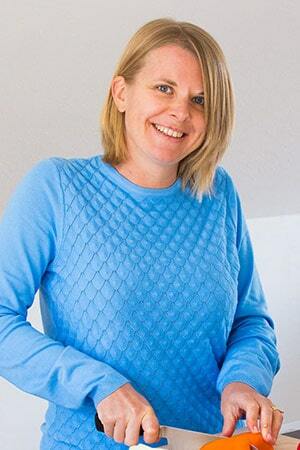 These days I cook with organic ingredients I purchased at a reasonable price rather than a recipe idea out of the blue. Eating seasonal makes eating organic on a budget possible. And you can’t beat a 2 lbs bag of carrots for $2, can you?! Even Walmart carries organic carrots. 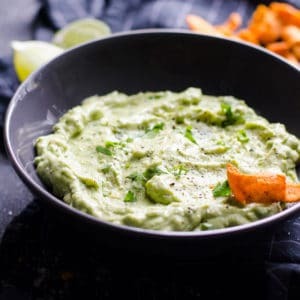 Since I always have bags and bags of organic carrots on hand, this recipe was “no special grocery store trip recipe”. Squeeze or Not to Squeeze? Carrot raisin muffins come out moist due to moist carrots. Think of carrot juice sold in stores. That’s how much water carrots contain. And that is exactly why carrot muffin recipe exists. 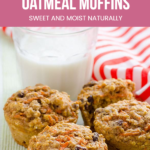 And if you add applesauce in addition to all of that bright and happy carrot juice, you definitely don’t need to add any oil to this healthy carrot muffin recipe. So please make sure you don’t squeeze shredded carrots. What Makes These Carrot Muffins Healthy? Carrot oatmeal muffins with applesauce instead of oil. Whole wheat flour instead of all purpose flour that is stripped of essential vitamins and nutrients and causes spikes in blood sugar levels. Oat bran or oats add extra fiber. 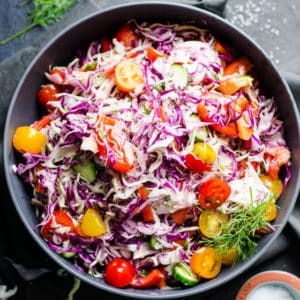 Our bodies digest it slower and keep us full longer. Honey or maple syrup instead of refined sugar which can never be a bad thing – to eat less sugar. 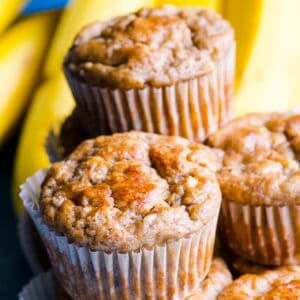 These carrot applesauce muffins are a nutrition power house! Not to mention even my kids can make them. 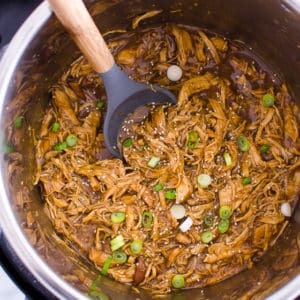 In a large mixing bowl, add eggs and whisk for 15 seconds. Add applesauce, maple syrup, vanilla, cinnamon, nutmeg, baking powder, baking soda and salt. Whisk well to combine. 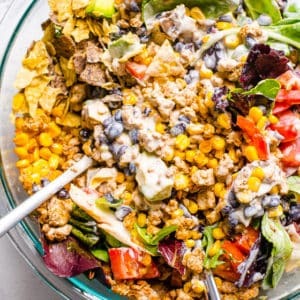 Now it’s time to incorporate dry ingredients one by one. Add carrots and stir a few times. Add oat bran or oats and whole wheat flour; gently mix until combined. Do not over mix. 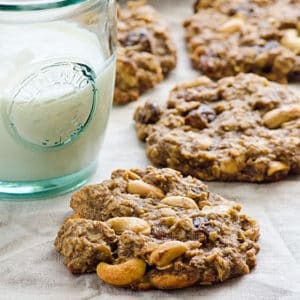 Stir in raisins and nuts. Distribute batter evenly between 12 openings of a tin (I used regular ice cream scoop) and bake for 25 minutes or until a toothpick inserted in the centre comes out clean. 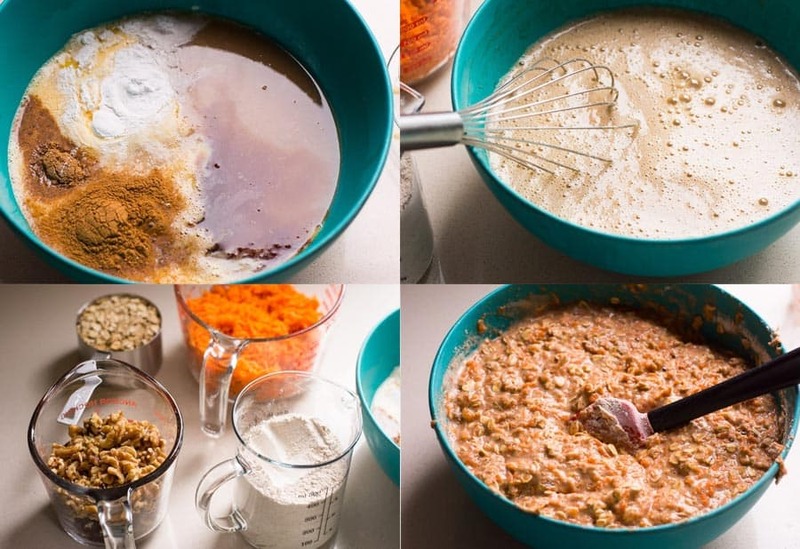 Let carrot bran muffins cool for a few minutes and transfer to a cooling rack to cool off completely. Enjoy! Healthy carrot muffins will stay fresh in the fridge for up to 1 week. I keep them o na counter for a few days and if any left at that point (which to be honest probably happened once), into the fridge they go to prevent dry and stale carrot muffins. You can freeze carrot muffins. Let me let you on a secret – you can freeze any muffins. Any. 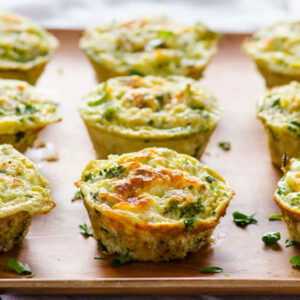 Veggie, egg muffins or sweet muffins. Bake, completely cool and freeze in any air tight container for up to 3 months. Thaw on a counter for 3-4 hours or overnight. 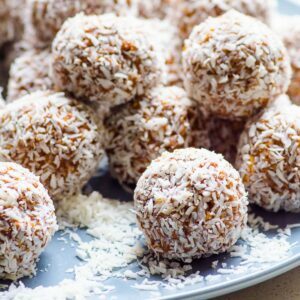 Carrot cake truffles for a snack or dessert, so delicious either way! 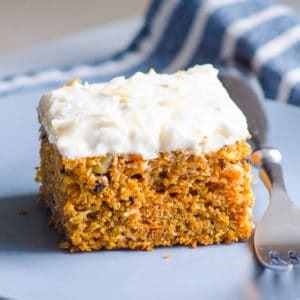 Healthy carrot cake baked in one pan and is so moist! 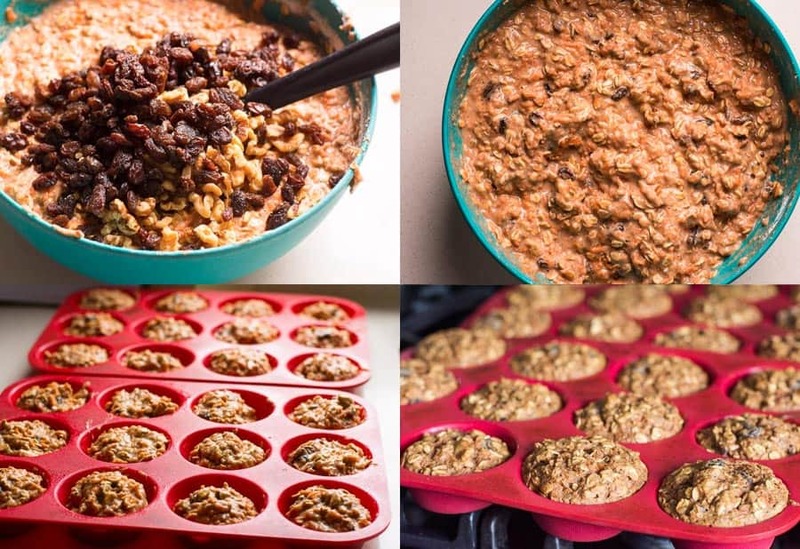 Baked oatmeal breakfast bars with carrots for easy “grab and go” breakfast. 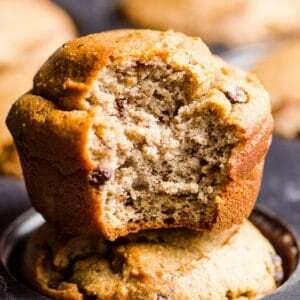 Carrot Muffins made healthy with applesauce, oats or bran, whole wheat flour and honey. 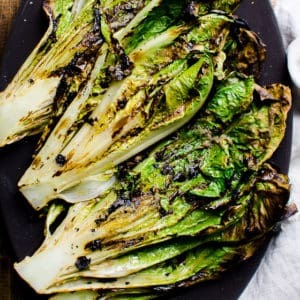 Your family will love them! Preheat oven to 350 degrees F and spray non-stick 12 muffin tin with cooking spray. Set aside. In a large mixing bowl, add eggs and whisk for 15 seconds. 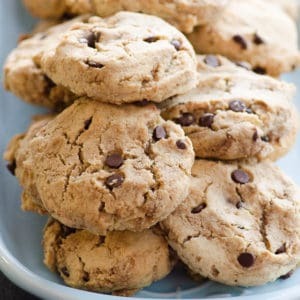 Add applesauce, maple syrup, vanilla, cinnamon, nutmeg, baking powder, baking soda, salt and whisk well to combine. Add carrots and stir a few times. Add oat bran or oats and whole wheat flour; gently mix until combined. Do not over mix. Stir in raisins and nuts. Distribute batter evenly between 12 openings of a tin (I used regular ice cream scoop) and bake for 25 minutes or until a toothpick inserted in the centre comes out clean. 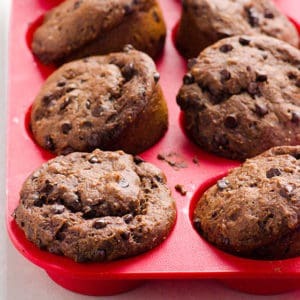 Let muffins cool for a few minutes and transfer to a cooling rack to cool off completely. 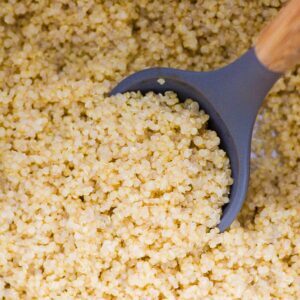 Store: Refrigerate in a glass airtight container for up to 1 week or freeze for up to 6 months.